New Orleans Pelicans: Stern's Favorite NBA Team??? Discussion in 'The Howard Stern Show' started by SalsMasterShake, Jan 24, 2013. 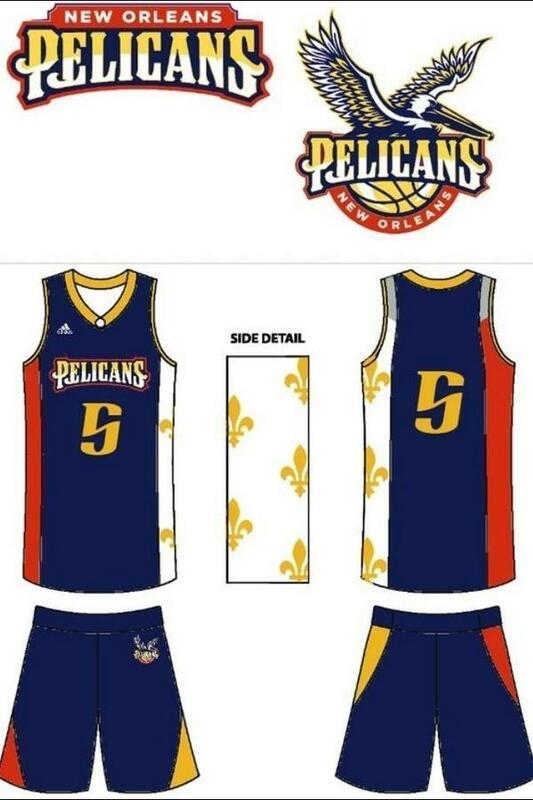 We should chip in and order a personalized "Stern" jersey emblazoned with the NBA's "newest" team name: the New Orleans Pelicans. What jersey number should we get him? 00? 69? Ruffy, you're our point llama in the Crescent City. Can you help us out, or should we just order through nba.com? I've always thought that the NBA should make Utah give New Orleans the Jazz nickname back.